Customer service: Monday to Friday from 8:00AM to 23:45PM // Weekends and holidays: 9:00AM to 19:00PM. Where to find the Reservation number? 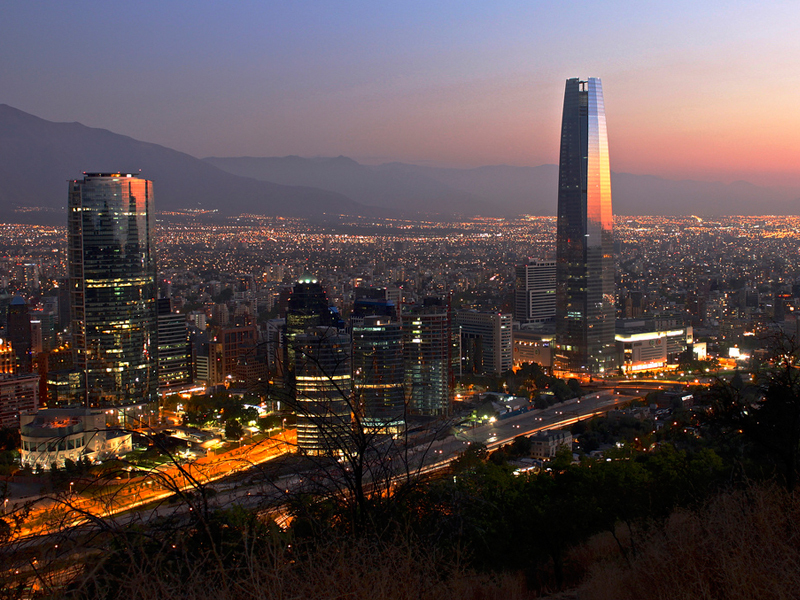 Santiago is the capital of Chile and is located in the Metropolitan Region. It’s the city with the largest population in the country with more than 7 million inhabitants, located among the 7 most populated cities of Latin America, being found here the main financial, cultural and commercial organizations of the country. 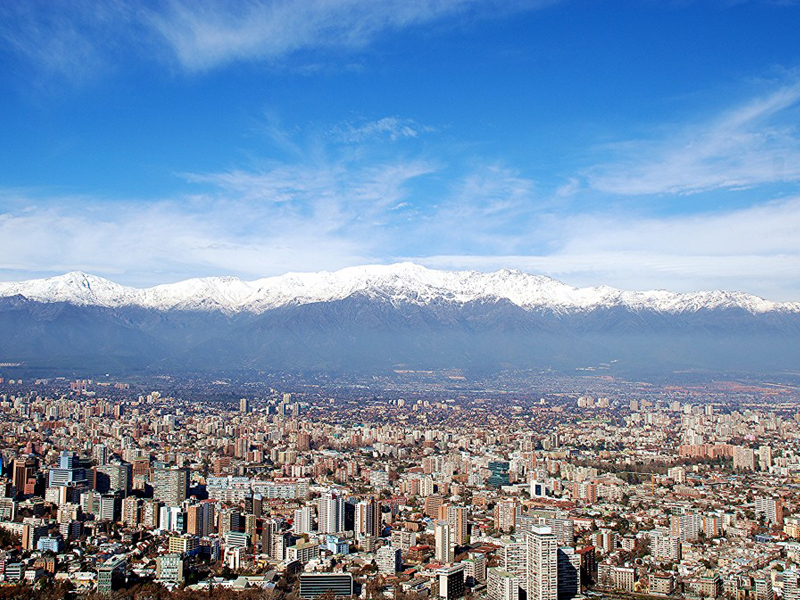 Its natural surroundings, bathed by the basin of the Mapocho River and surrounded by the Cordillera de la Costa and Los Andes, made this place ideal for the population to begin to settle. 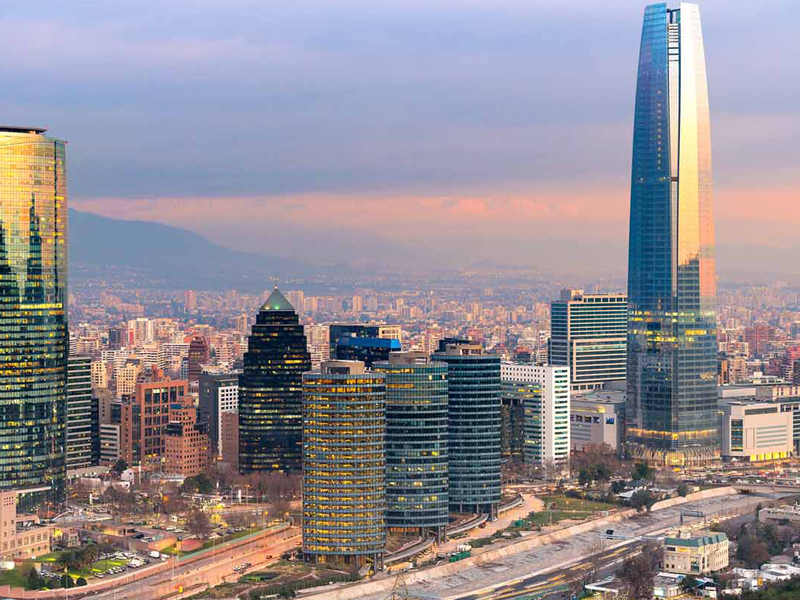 Santiago is positioned among the best cities to live in Latin America, considering its high competitiveness, quality of life, security and economic growth. Its climate varies between periods of rain in winter times and prolonged droughts during the summer, what is known like "continental Mediterranean climate". Temperatures are varied throughout the year, with an average of 20°C during January and then falling to about 8°C between June and August. It is a dynamic and cosmopolitan city that has 174 patrimonial sites that are guarded by the National Monuments Council. You can get from archaeological, historical and architectural monuments, to neighborhoods and typical areas frequently visited by tourists who visit the city. Its versatility and vitality is felt in every corner. Dare to explore its streets and neighborhoods visiting galleries of arts, restaurants, bars, cafes, fairs, etc. which will surely surprise you with its attractive offer. The panoramas here abound, it is the stage for big events that emphasize the Chilean culture and also of great international festivals. Its nightlife also highlights, the Barrio Bellavista is the nerve center of the entire Santiago festival. 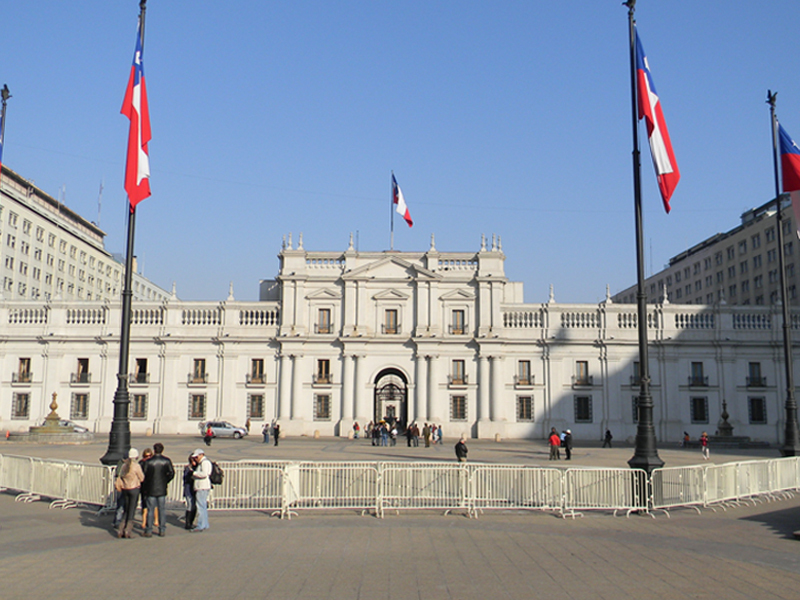 The historical center of the city will take you to visit its Plaza de Armas, different walks, the Presidential Palace "La Moneda", and you can even visit its Central Market where Chilean gastronomy abounds. For lovers of the arts, there are varied options for attending artistic and musical events, including ballet and opera performances; The Mapocho Cultural Center, the Gabriela Mistral Cultural Center and the Moneda Palace Cultural Center are the most popular to enjoy this type of events. 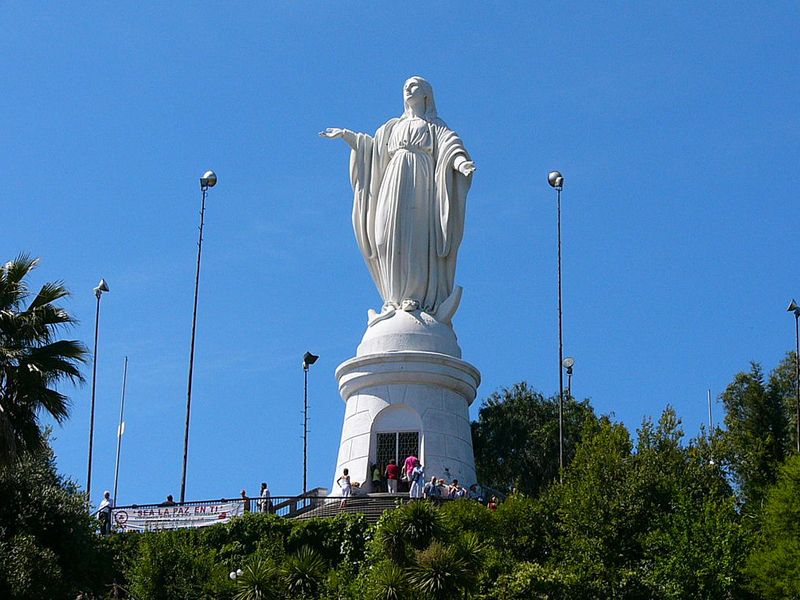 It has the most extensive interurban park in Latin America, the Metropolitan Park of Santiago, in which the San Cristóbal Hill stands out, which is highly visited by the beautiful view that can be seen from all over the city. And if you like adventure, in its surroundings you will find beautiful places to go as Cajón del Maipo, with impressive natural monuments and places that you will love. 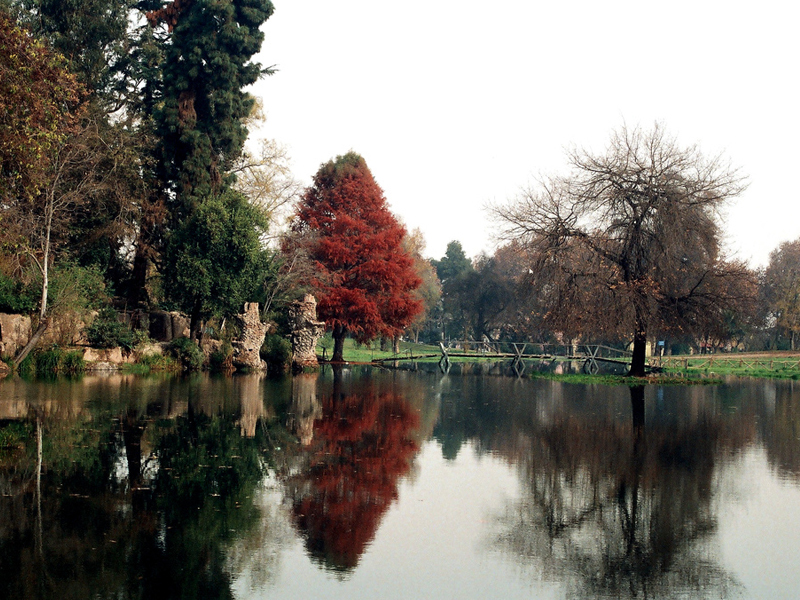 To get to Santiago from anywhere in Chile visit PasajeBus.com and you will find options with different bus companies: Expreso Norte, Los Halcones, Buses Fierro, Buses Tepual, Buses Lafit, Jet Sur, Nar Bus, Buses Paravías, Andesmar, Buses Santa María, Serena Mar, Buses Palacios, Luna Express, Buses Madrid, Buses Libac and more.